ABOUT US - ALUNEXT, Ltd.
ALUNEXT, Ltd. was established on May 18, 1993. ALUNEXT, Ltd. is a modern plant that develops dynamically, specializes in production, coating and sale of aluminum profiles for various industries. ALUNEXT, Ltd. is an active member of the Russian Association of Metal-traders, ALUNEXT, Ltd. regularly participates in regional and international metallurgical exhibitions, has a network of permanent customers in Russia, CIS countries and Europe. In 2001-2005 ALUNEXT, Ltd. was included into the list of “1000 top Russian companies”, ALUNEXT, Ltd. has been awarded with diplomas and medals of Russian Government. The plant is equipped with modern import equipment: 1600 t. extrusion press and new high-productivity 1100 t. extrusion press that was installed in August 2006 and launched in production in October 2006. When the new press was started up, the output increased 1,5 times. ALUNEXT, Ltd. manufactures aluminum profiles from alloy AD 31 by GOST 8617, 22233-01, from alloy 6060; 6063 by EN 755-2001 and EN 12020-2001, profiles of any complexity and configuration by Customer’s drawings. Wall thickness varies from 0.8 mm, maximum diameter of circumscribed circle is up to 180 mm, we perform cutting into certain length at the Customer’s request. In the conditions of tough competition when new extrusion plants are appearing it is important to create and keep your own niche in the aluminum market.  Company’s strategy is focused on the development and promotion of complex, high-precision construction architectural profiles and on development of drawing direction, i.e. manufacturing of profiles by Customer’s drawings. 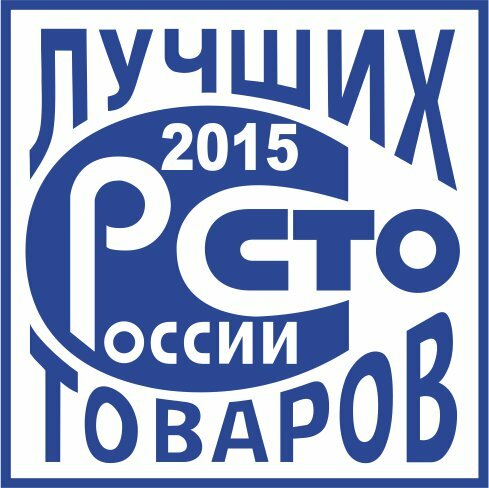 The policy of technical upgrading and modernization that is continuously exercised at the plant in order to reach world productivity and quality standards, professionalism of our team, multi-level quality control system at all stages of production guarantee our customers precision, reliability and durability of finished goods. We offer our Customers most favorable conditions for cooperation from flexible system of discounts and shortest period of fulfilling the order to delivery of finished goods to the Customer’s warehouse. 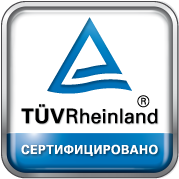 The quality of the products is supported by Conformity Certificate of State Standard of Russia (Gosstandart) and quality system certificate ISO 9001:2008 issued by international certification organization TUV SUD Management Service GmbH. To ensure quality of profile geometry a compact measuring system RomiShapeDT by Romidot was installed in February 2006. This system is based on the use of new optical and computer methods that ensure fast, accurate and independent checking of geometrical shape of profiles during the production process. The system generates information about the control results in such a way that it can be used and processed by different departments of the company for improving production management. ALUNEXT, Ltd. is also equipped with automatic line «Compact-1250” (made in Italy) that is used for coating of profiles by spraying powder coating on metal surface in electrostatic field. Maximum length of coated profiles is 7.0 meters. We can coat products from aluminum and galvanized steel with sizes not exceeding 450*1200*7000 mm and weight up to 60 kg. Aluminum profiles are coated into every colour of RAL scale according to GOST 9.410-88. Coating quality significantly depends on the quality of the profile surface that is why before being coated the profile undergoes industrial technological cycle of preparation for coating: degreasing, acid etching, chromate treatment, rinsing, drying. The best chemical agents both domestic and imported are used in this process. At the end of 2006 at the coating area new thermal vacuum machine TVU-380 was put into service for decorating flat and solid products (thresholds, panels, trade and exhibition profiles, parts of door and window constructions). Decorating gives the profile surface clear wooden or stone texture, high durability and high anti-corrosion properties. The decoration process consists in transmitting the structure of the picture from special “transfer” film onto coated metal surface which gives the profile a clear wooden or stone texture, increases wear resistance and creates high anti-corrosion properties. ALUNEXT, Ltd. will prove a reliable partner to you.